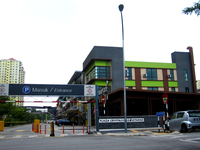 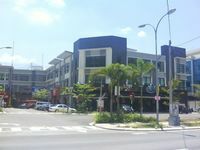 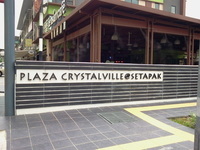 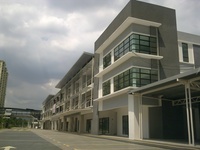 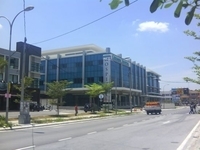 Setapak, Plaza Usahawan Crystalville SHOP FOR SALE!!! 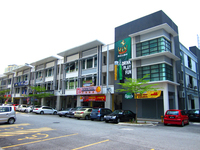 * Tenant for Ground floor is a Mini Market and Food Court, tenancy commences from 01/10/2017 to 30/09/2020, monthly rental- 1st year RM13,000, 2nd year RM14,000 & 3rd year RM15,000 with a further term of 3 years at prevailing market rate. 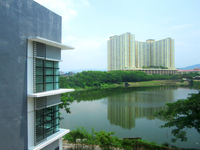 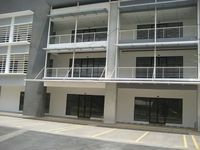 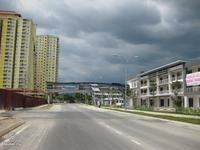 * 1st floor vacant now available for rental at RM4,500. 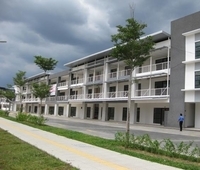 * Tenant for 2nd floor vacant now, ideal for hotel, now available for rental at RM3,450 (4-2 should be for rent together as well at RM2,300), total 18 rooms. 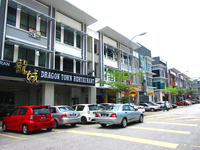 * Moreover, the only lift is at this shop and basement car parking is available. 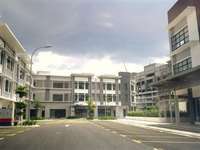 * Prime and Crowded Area. 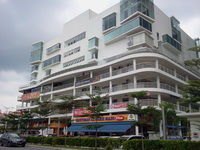 * Aeon Big is building near by.